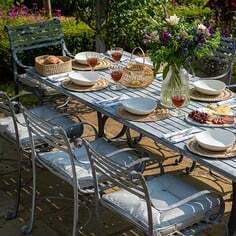 The RHS Chelsea Flower Show is the most eagerly anticipated flower show of the gardening year taking over a small corner of London every May. 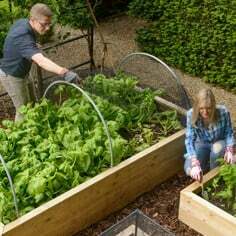 The 2017 show runs from May 23rd to 27th at the Royal Hospital, Chelsea and is a superb showcase for all things gardening. 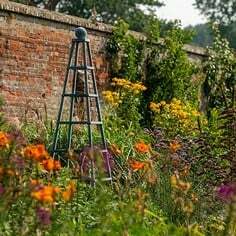 From inspiring show gardens to floral displays, garden sculptures to gardening sundries there really is something for everyone. 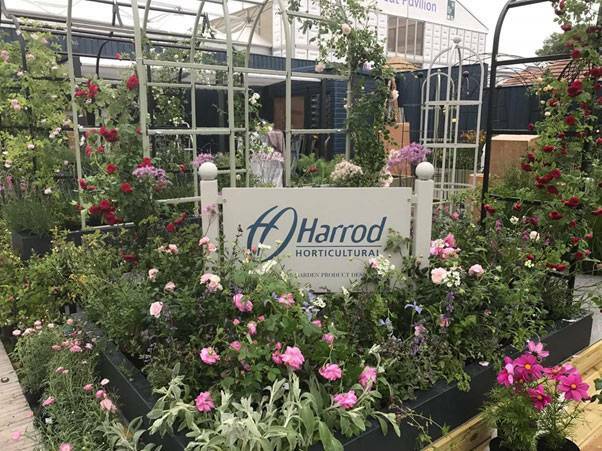 The Harrod Horticultural stand is located at 296A Royal Hospital Way this year and features our new Moon Gate Arch, Wisteria Umbrella Plant Support and our New Metal Raised Beds which have been shortlisted for the Chelsea Flower Show Product of the Year. 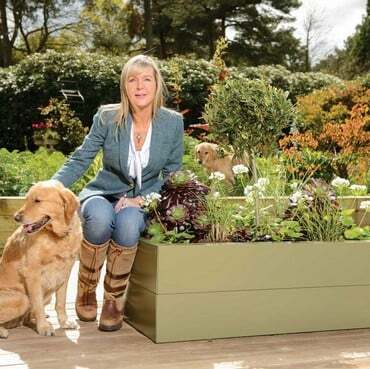 We have also teamed up with the prestigious Burncoose Nurseries who are providing the planting this year. 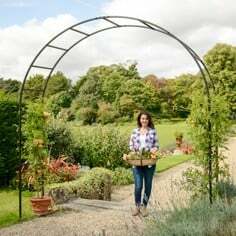 The climbing plants look stunning over our RHS Endorsed Garden Arches, Pergolas and Obelisks. 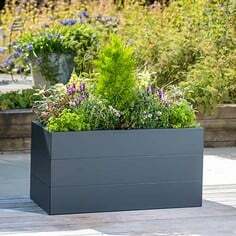 The Metal Raised Beds will be getting a lot of attention with planting to complement the stylish Anthracite Grey and Heritage Green finishes. 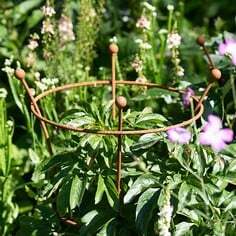 Our best selling Plant Supports also feature strongly on the stand, now available in various finishes and colours for any garden setting. 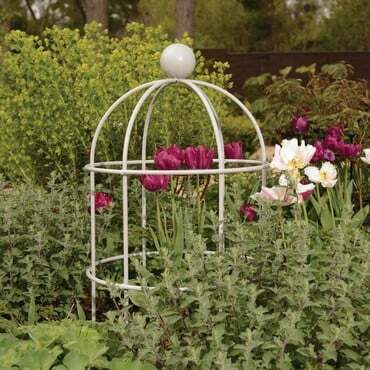 Whether you are looking to support large showy flowers like peonies, or stop borders encroaching onto paths, we have a plant support solution to help. 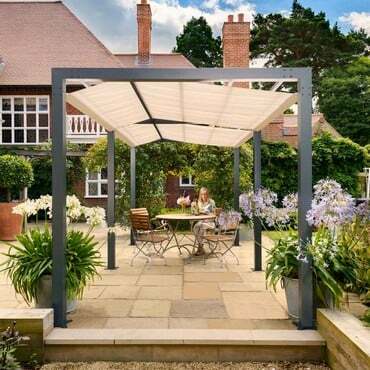 The Contemporary Pergola will again be making a bold statement on the stand, and offering some welcome shade should the sun decide to make an appearance this year - current forecast looks very promising so fingers crossed! 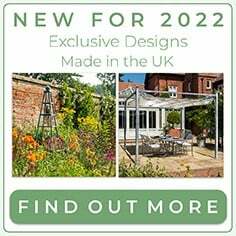 The 2017 show features Show Gardens, Artisan Gardens, Feel Good Gardens and Fresh Gardens. 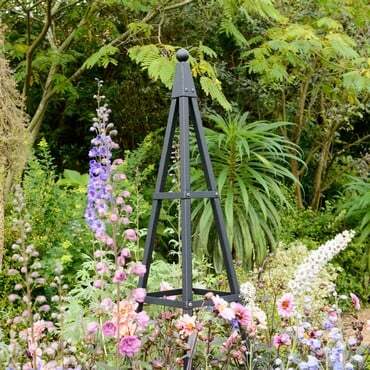 The gardens are all judged and receive medals as a mark of excellence. 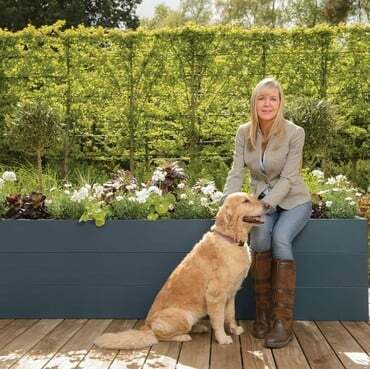 The gardens can be awarded Bronze, Silver, Silver-Gilt and the coveted Gold award, seen as the highest accolade for garden designers. 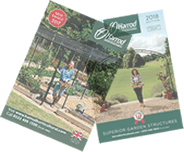 There are also special awards for Best Show Garden, Best Artisan Garden, Best Fresh Garden and the Best Construction Award. 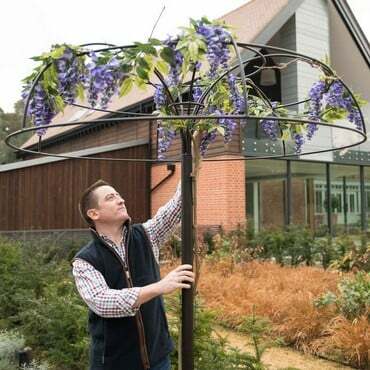 Show Gardens at Chelsea are always stunning and this year there are some amazing designs planned with leading designers such as James Basson, Chris Beardshaw, Charlotte Harris, Matt Keightley and James Alexander-Sinclair all hoping to get Gold! 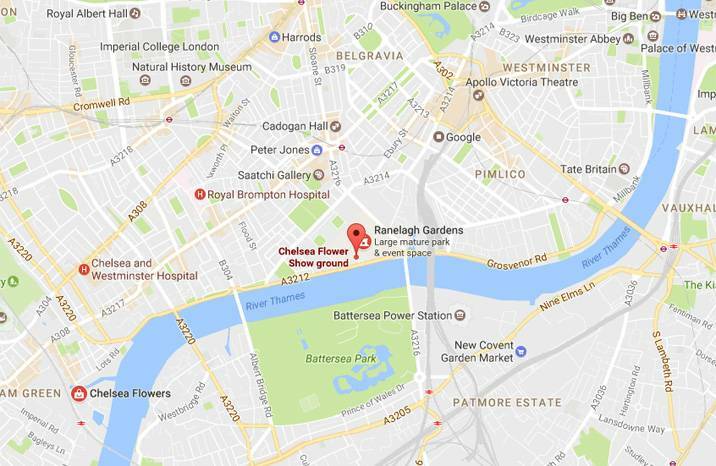 Nearest tube station is Sloane Square, around a 10 minute walk from the showground. 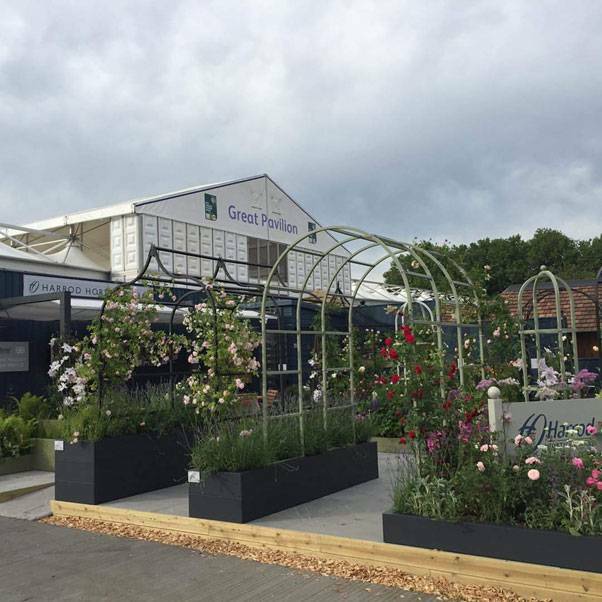 So, if you are attending the RHS Chelsea Flower Show this year be sure to pop by our stand and get some inspiration for your next gardening project, we would love to meet you and there is usually someone on hand with a glass of bubbly too!